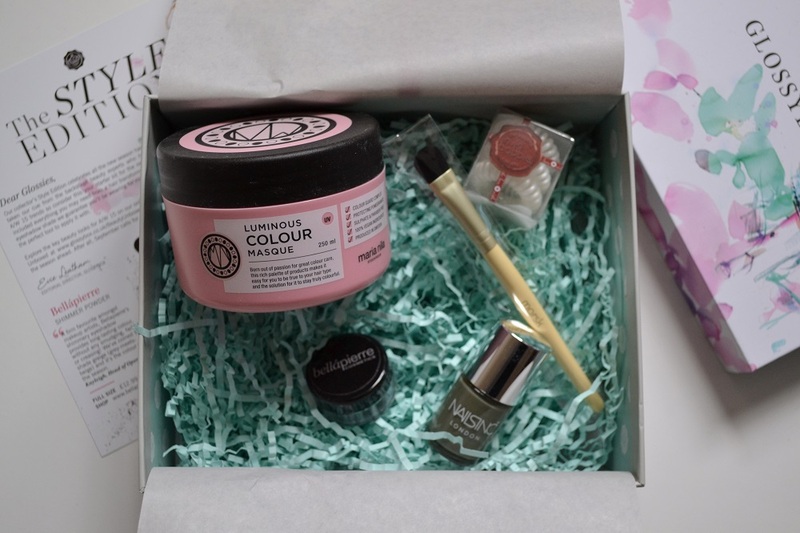 After having received my first ever Glossybox last month, I was eagerly awaiting this month’s arrival, in hope that this time the contents would be slightly more appealing. 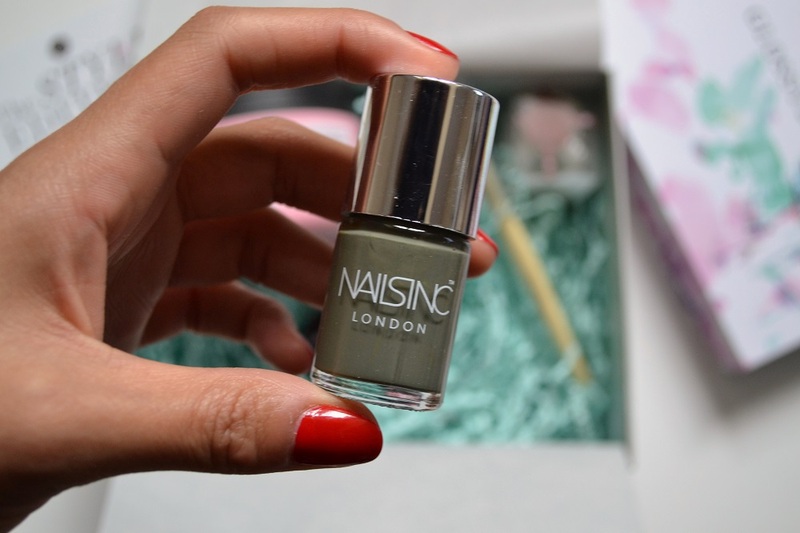 The Nails Inc polish may have stirred a more positive emotion, if it didn’t look like the drabbest shade of khaki I’d ever seen. It only added to my disappointment when I checked the information card and saw that the other shade that some people received, was a pretty blush pink, a shade I would have actually worn – *sighs*. Okay, so aside for the nail polish, what else was in the box… Unfortunately the next product I spotted wasn’t much better. 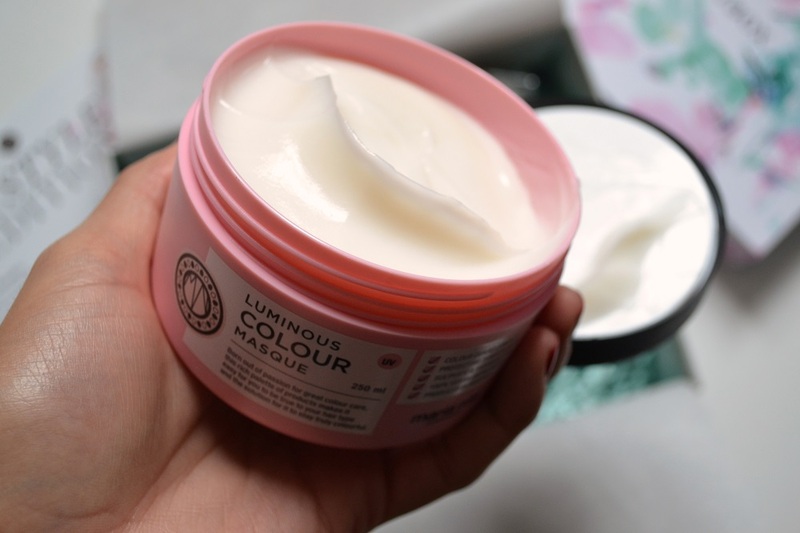 It was a Maria Nila Luminous Colour Hair Masque and seeing as it was the biggest item in the box, it was a bit disappointing considering I don’t have dyed hair. A colour hair masque is a bit wasted on me. 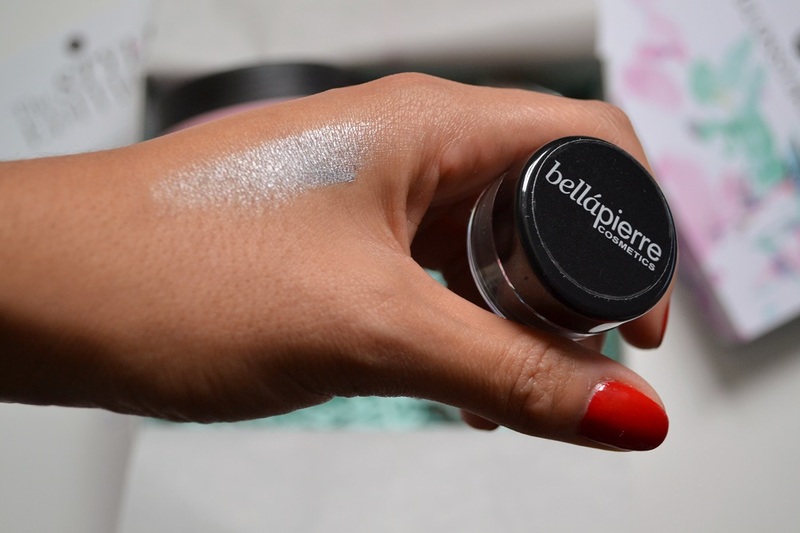 Next was a Bellapierre shimmer pot in shade Whesek. 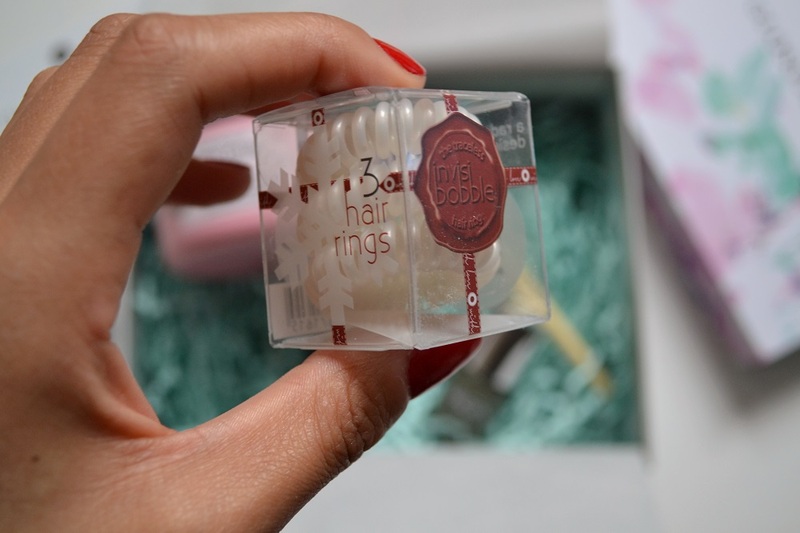 I recently discovered Bellapierre cosmetics in last month’s Lookfantastic Beauty Box. Luckily enough, this shimmer pot came in a different shade to my last one and although not a colour I would have chosen myself, I’m sure I’ll find use for it at some point. 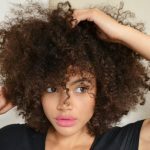 As someone with big curly afro hair, these Invisibobbles really did not excite me. Bobbles routinely get lost in my hair anyway and when your hair is as curly as mine, there’s not much point in a bobble that isn’t suppose to leave kinks. 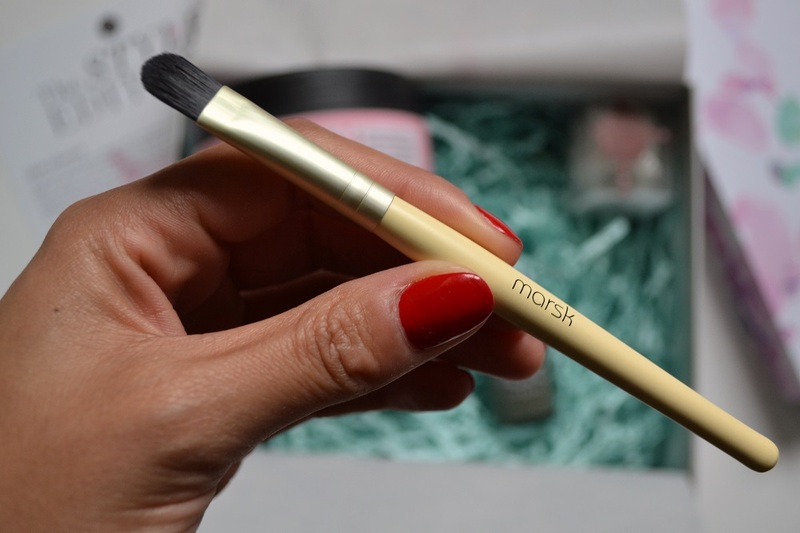 Finally the last item in the box was this Marsk eyeshadow brush. This for me was the one item I was happy with, as I often want more makeup brushes and I see myself actually using this eventually. Needless to say I wasn’t overly thrilled with September’s Glossybox. I feel that a couple of the products certainly weren’t tailored to me at all, which is a shame considering I filled out a online profile so that the products in my subscription could be geared towards me somewhat. I’m sure that for many other people, this box may have been great but for me I just didn’t feel like the majority of the products were ones that I would like to try or buy in the future. 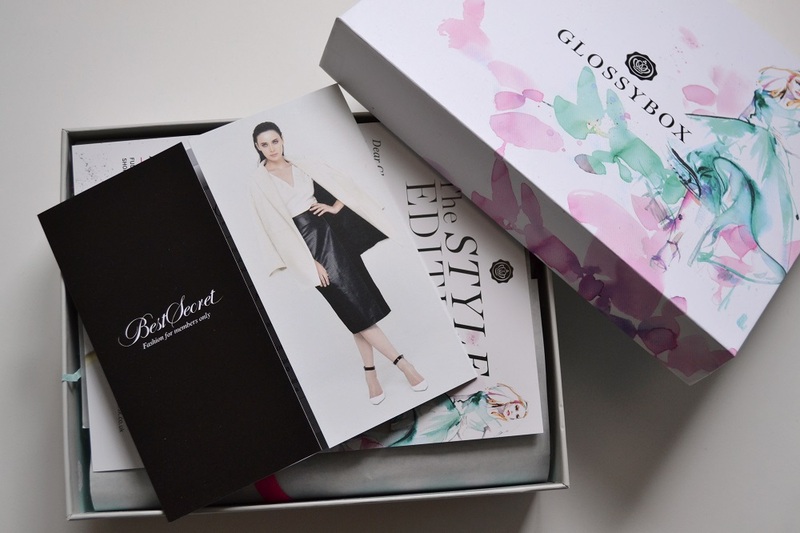 I still don’t want to completely write off Glossybox just yet though. I still have one box left out of my three month subscription and I’m hoping that the next one can end my experience with Glossybox on a high… We shall see. 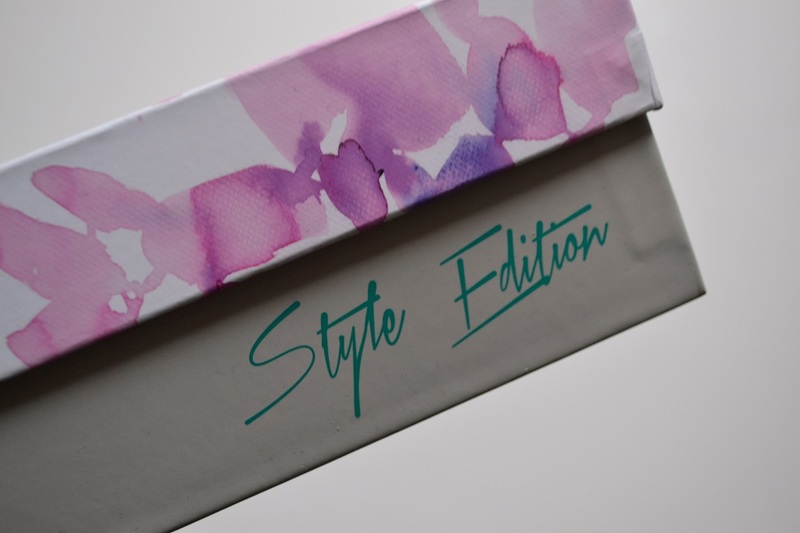 Check out my September LookFantastic Beauty Box review here. 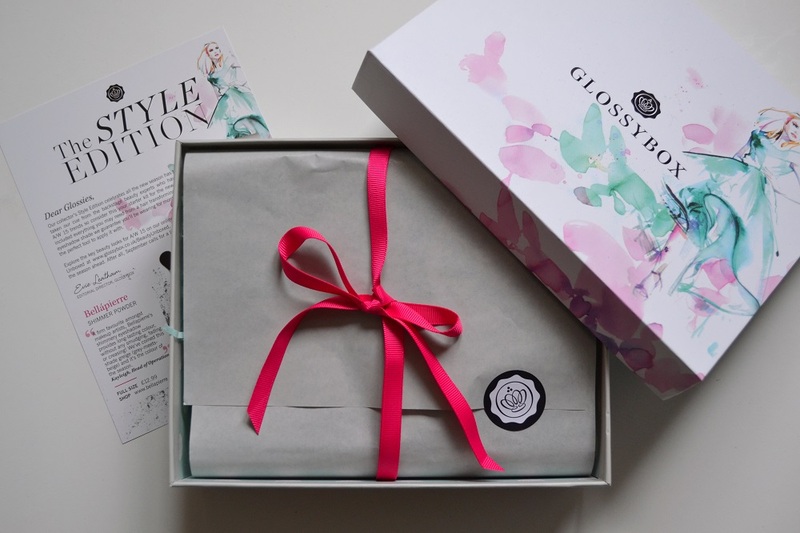 You can also read my first Glossybox review here. That’s the one problem I had with Glossybox when I was subscribed; they didn’t seem to pay any attention to the survey you fill out when you sign up. Oh man sorry that this box was such a bust for you! I personally love invisibobbles for my hair but you bring up a really good point. We all have different hair textures and facial features for that matter so they should try to include products that cater to all ethnicities.